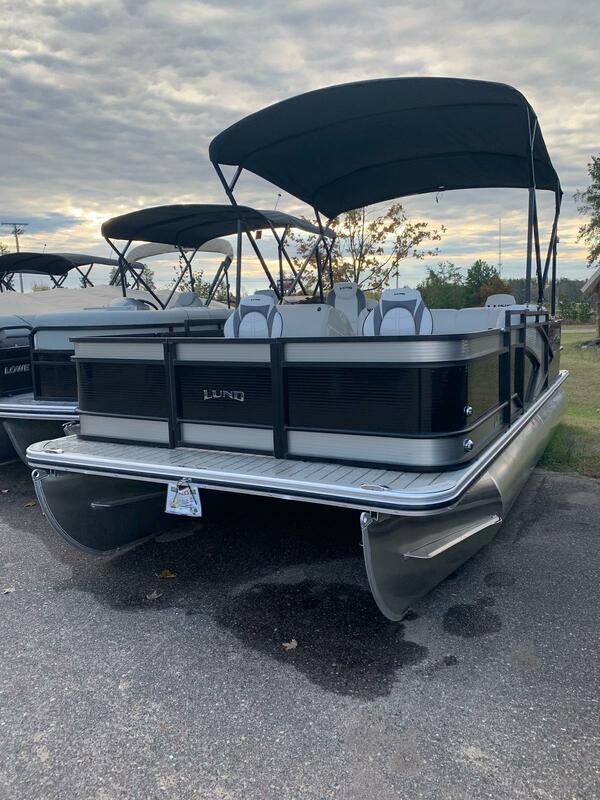 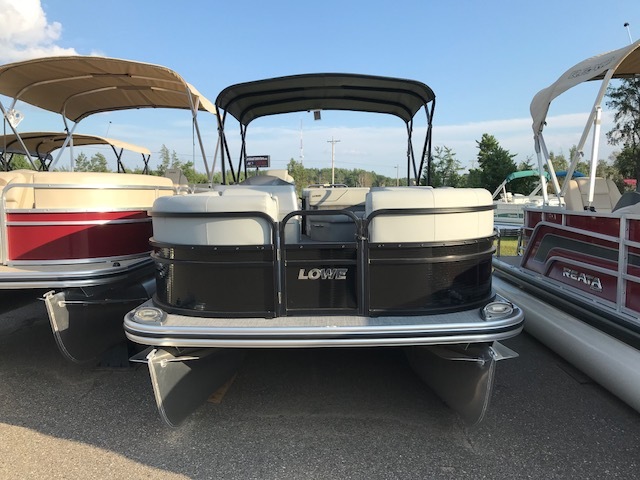 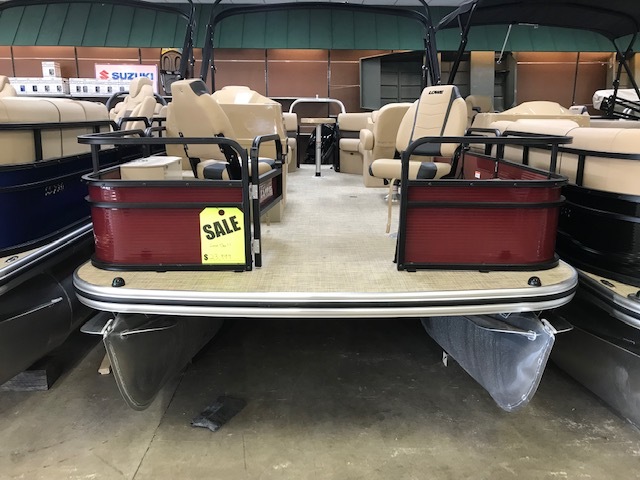 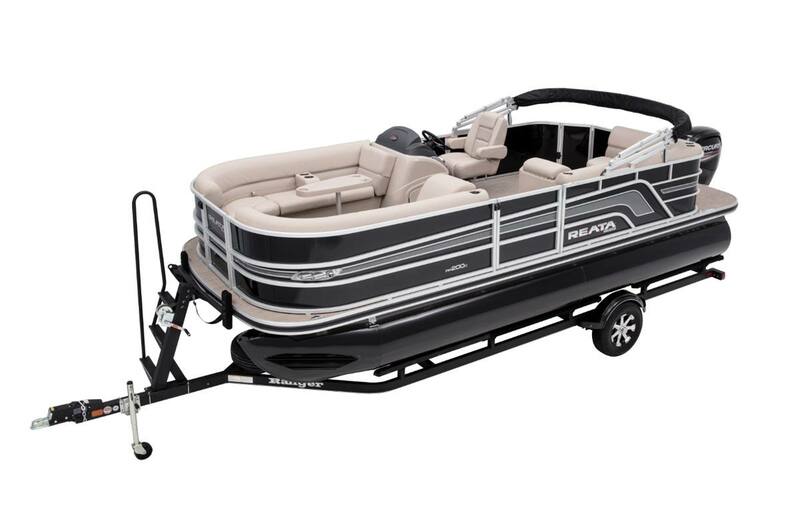 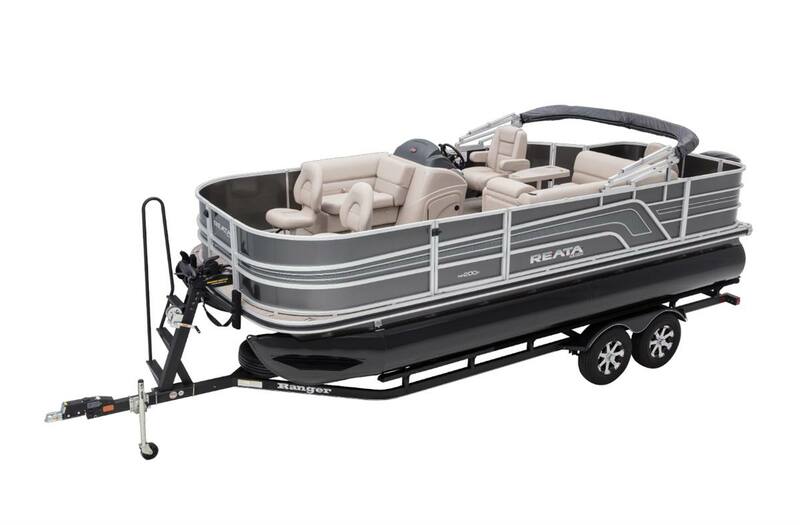 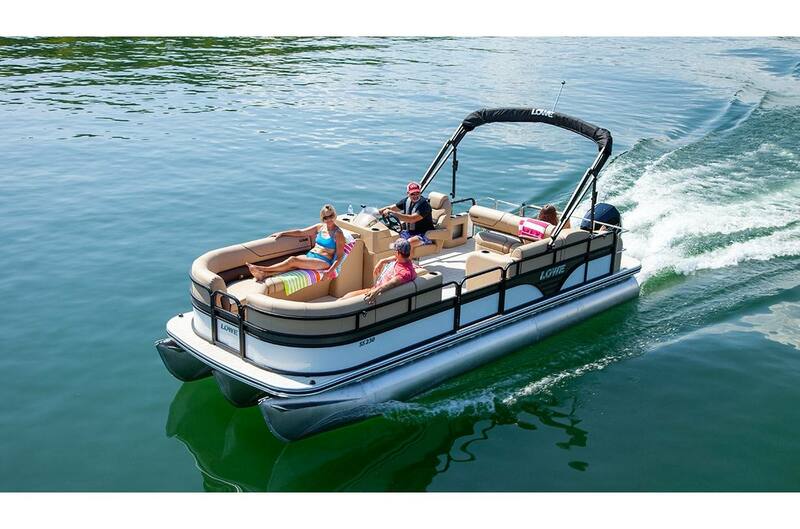 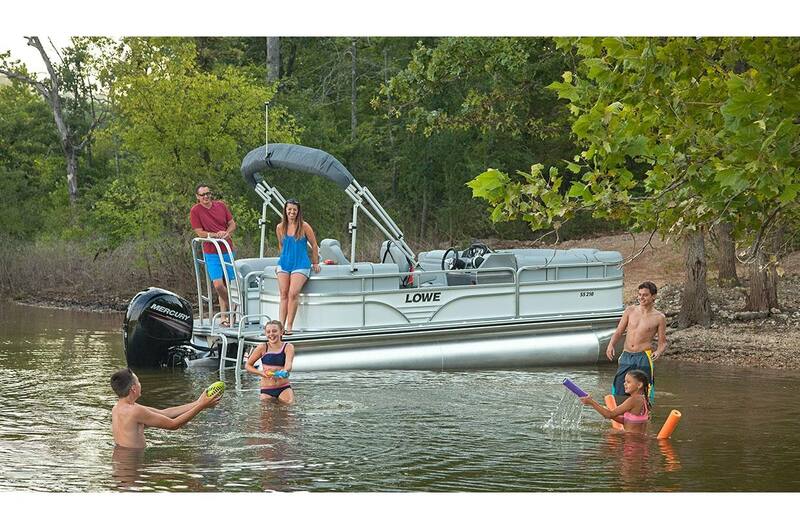 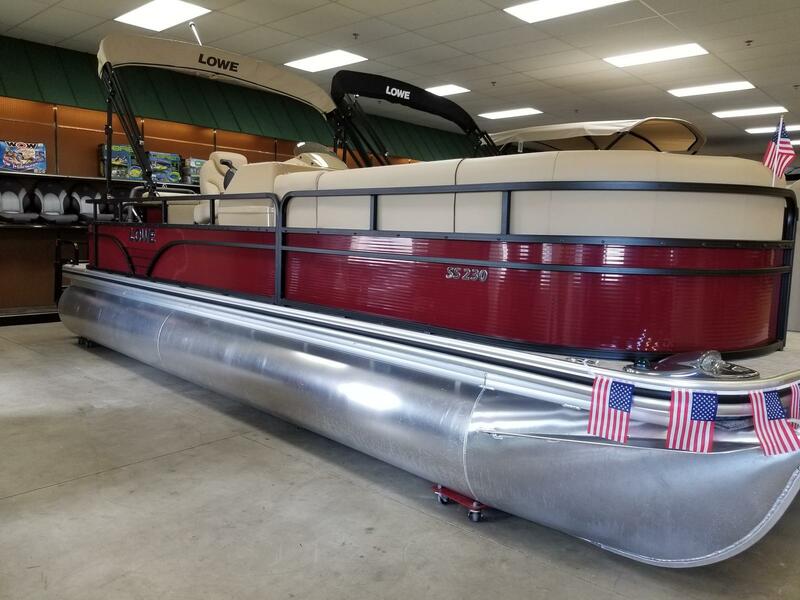 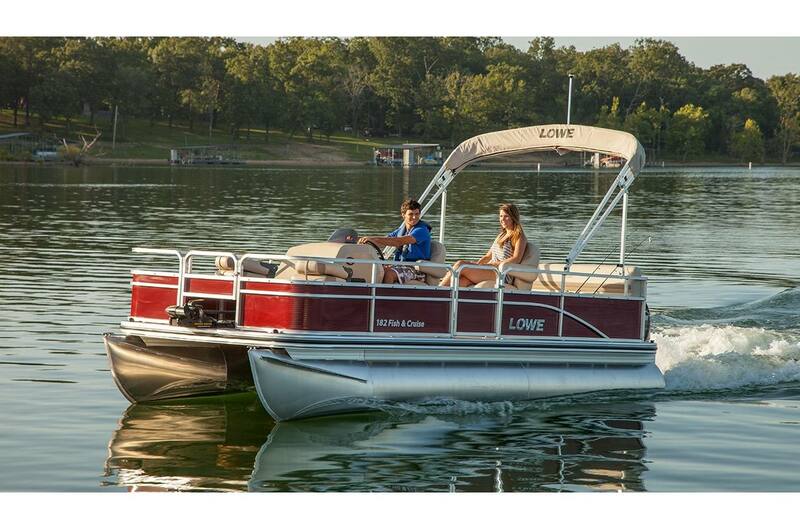 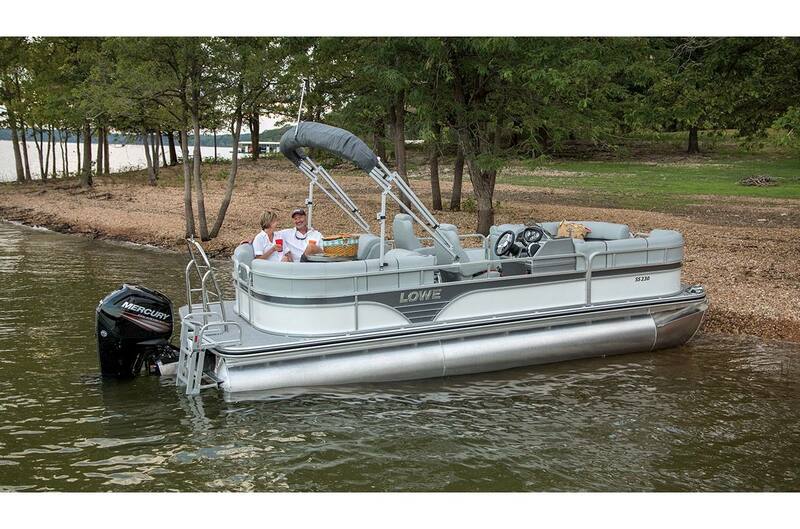 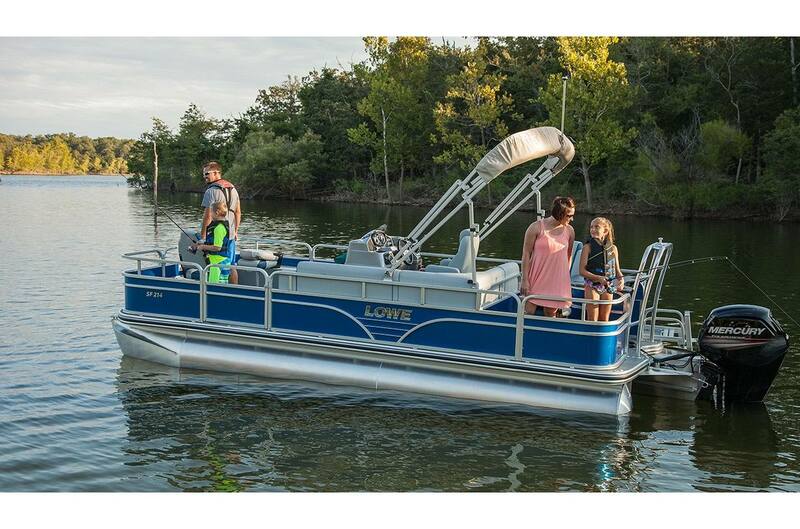 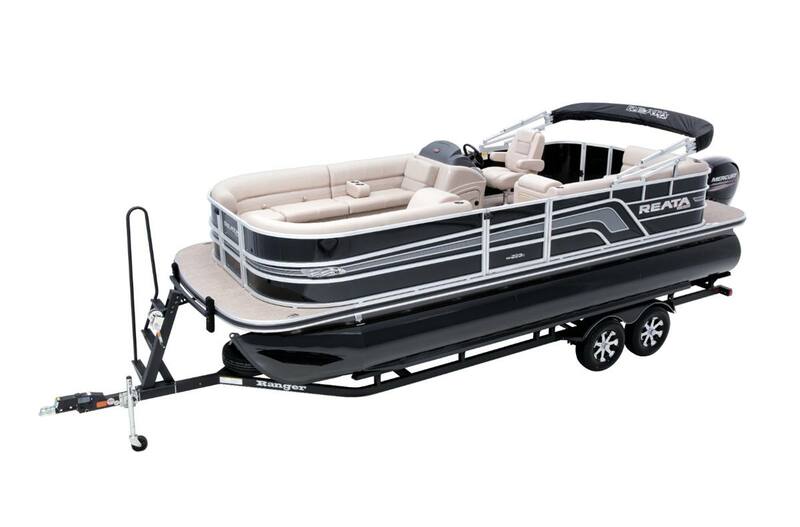 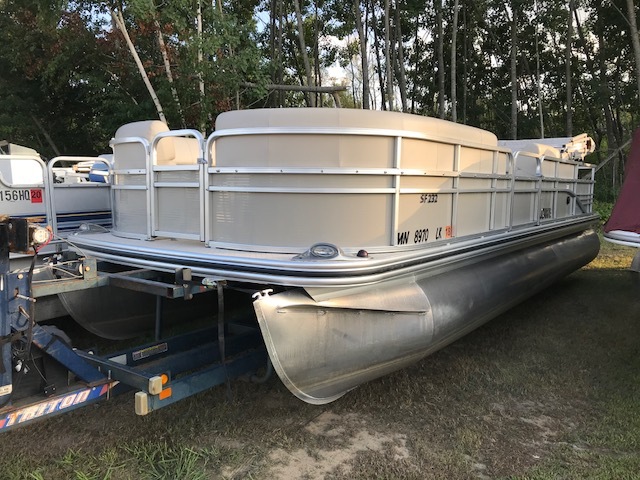 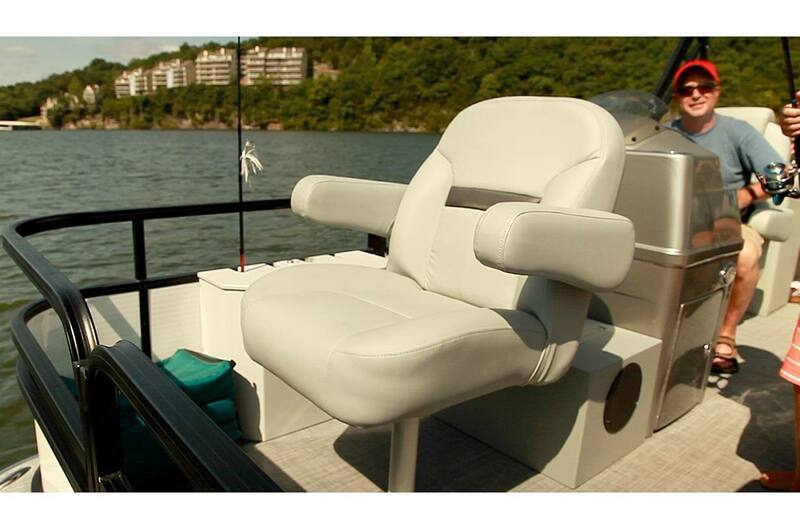 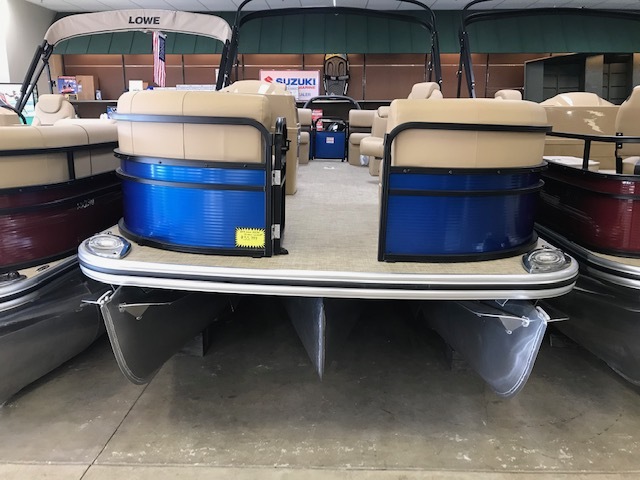 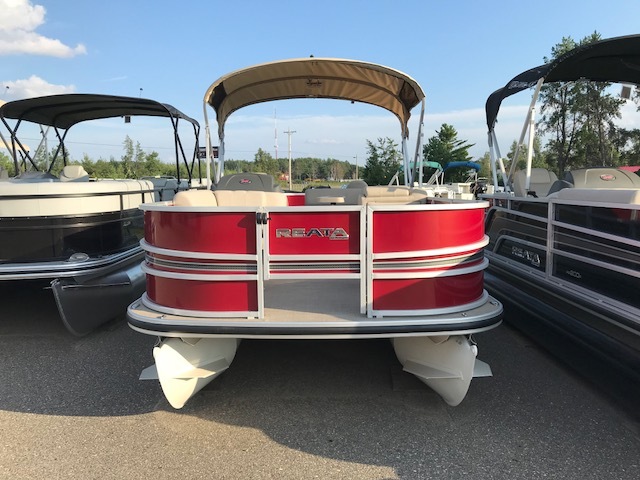 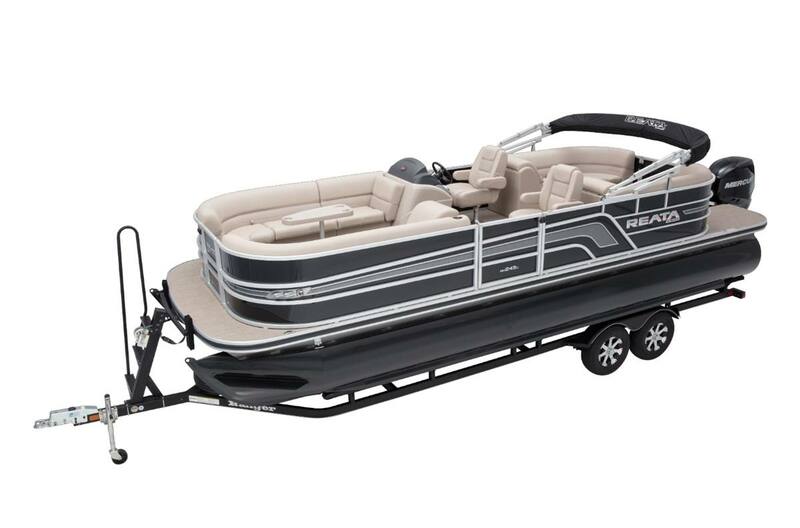 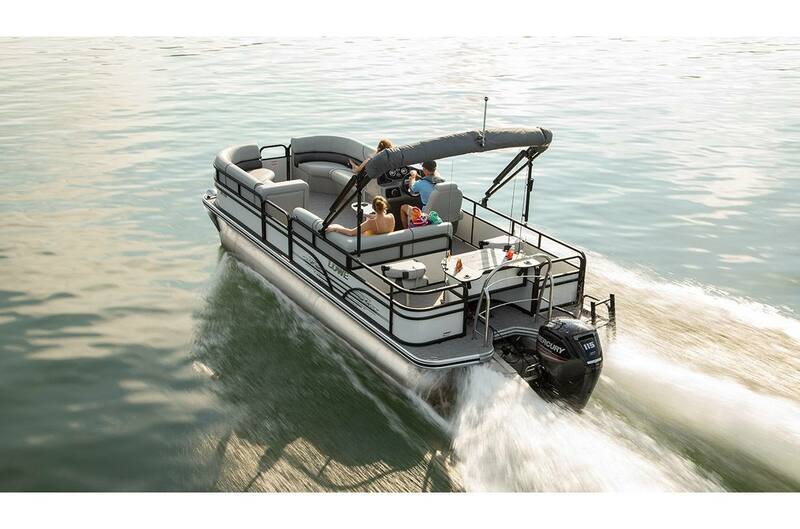 Take your leisure time to the next level with a new pontoon for sale from Power Lodge! 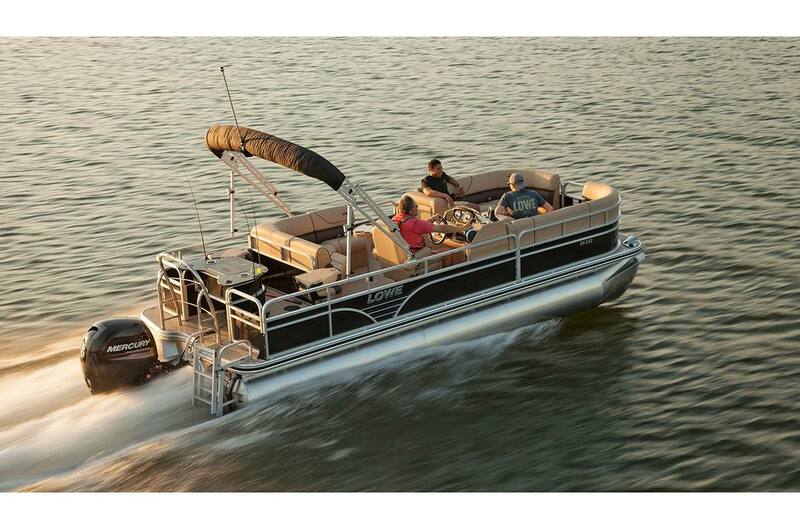 Pontoons are great for tow sports, entertaining friends and family, or just relaxing on the water. 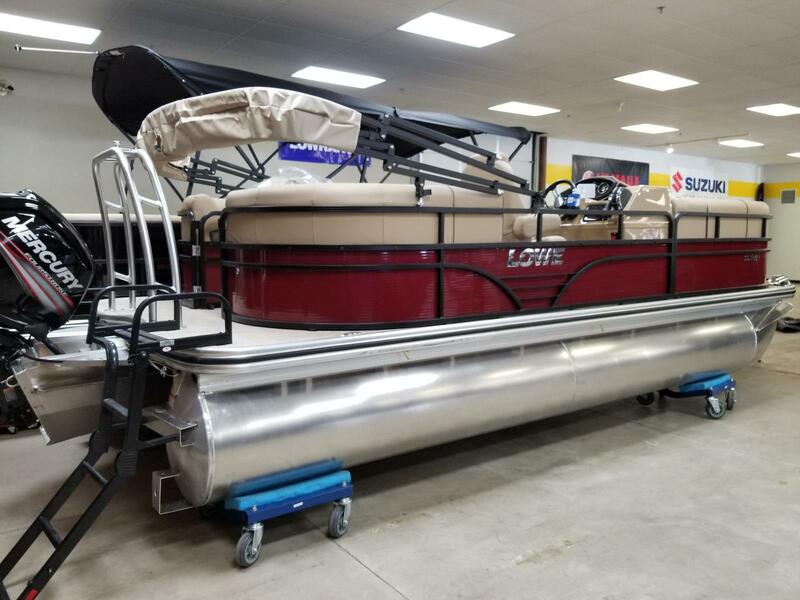 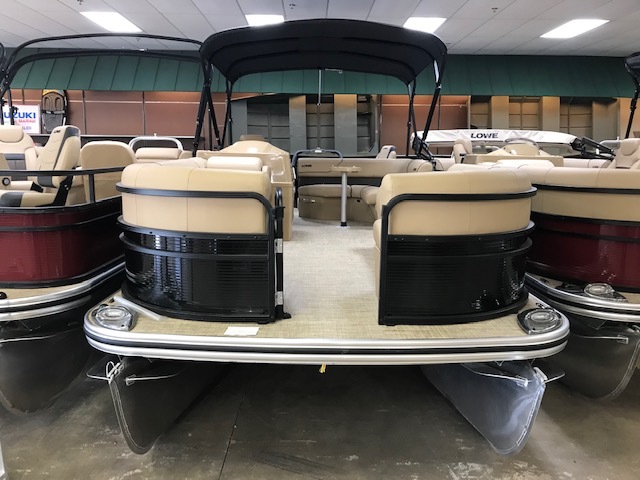 Stop into one of our three Minnesota locations and let our expert team get you in the best pontoon for your needs! 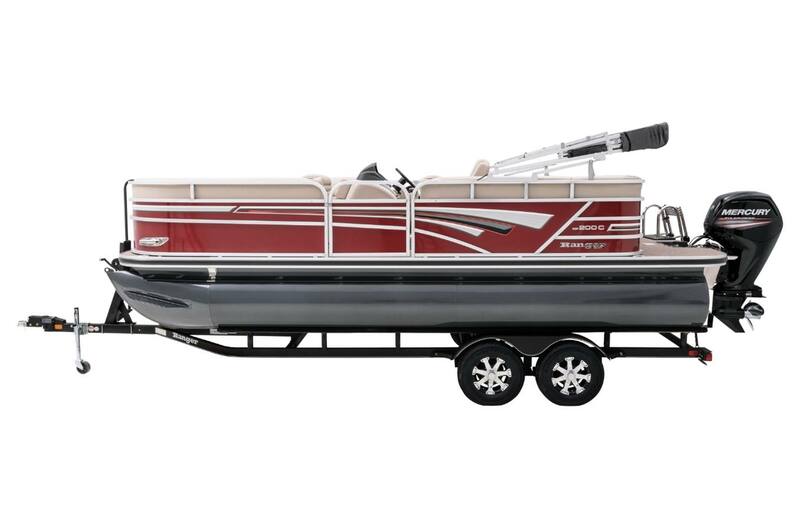 Length Overall 20 ft. 0.7 in.